ever since we bought our ipad air in november, i have been searching for a way to keep it safe. you know how it is . . . you get a new toy, and you want to keep it pristine for as long as possible. as soon as we got it, we put a screen protector and a case on it right away. i love the case that we bought, but it leaves the top and the bottom edges of the ipad exposed. i really didn't want the edges to get scratched, so i started hunting for a sleeve to put it in. i searched everywhere for a sleeve that was inexpensive and large enough to fit our ipad with its case on. since i couldn't find what i was looking for, i decided to make my own! i had an idea in mind of what i wanted, so i searched the internet for d.i.y. ipad sleeve patterns. i didn't find what i had in mind, so i just decided to wing it. the end result turned out to be pretty close to what i imagined, and it was inexpensive and fun to make. 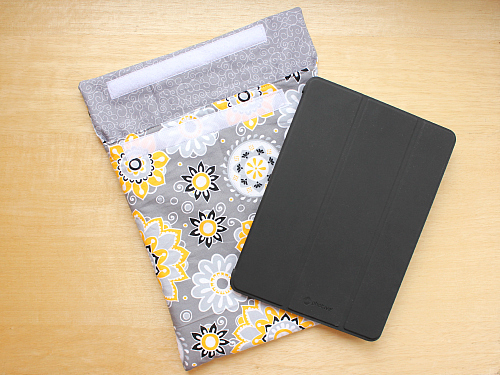 now we have a sleeve that fits our ipad with it's case on! i actually made three of these ipad cases. 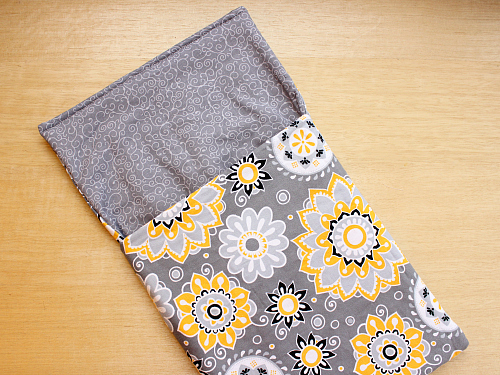 the first one i made was a bit snug for our ipad when the case is on it. so, i decided to make a second one since i had extra supplies. the second one (pictured above) is a great size and even has room to spare. both of the first two have velcro to keep the flap closed. the third one (pictured in the tutorial below) turned out the best. i ran out of velcro, so i just made the flap on the third one a bit bigger so that it would stay closed. the third one actually ended up being my favorite. you know what they say, "third time's the charm!" now, i have to tell you that i am, by no means, a sewer. i have enough sewing skills to make minor repairs to a hem or a button, but that's about it. so, if i can do this, so can you! 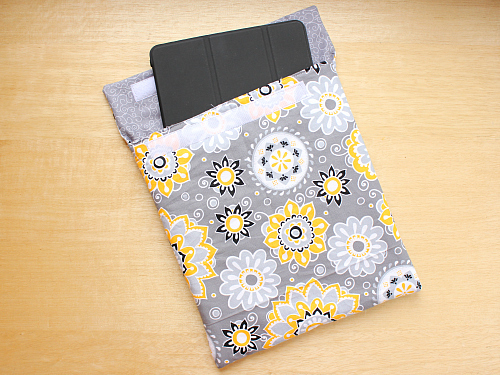 here's how i made my own ipad sleeve(s) . . .
step one: gather your supplies. i bought my fabric and batting at joanne fabric. (everything was on sale, and i used a coupon too!) 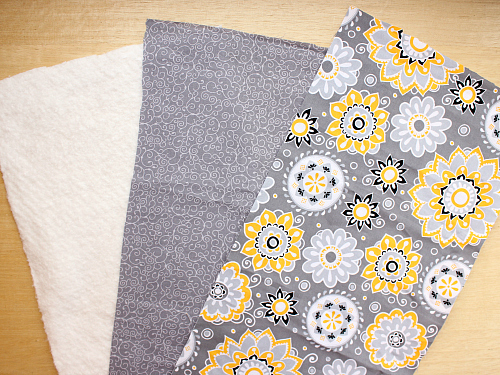 i didn't know how much fabric i would need, so i bought 3/4 yard of both fabrics and 3/4 yard of the cotton batting. 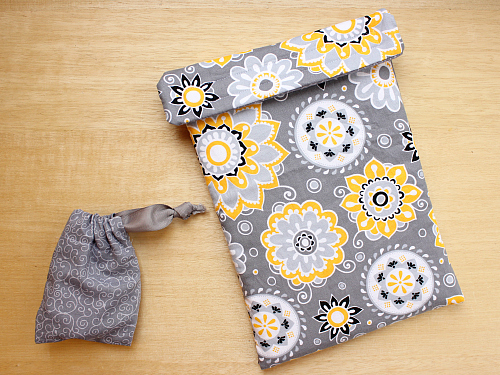 in the end, i had enough to make 3 ipad sleeves and there was a little bit of fabric leftover. if you want to make just one sleeve, 1/4 yard of each should be plenty. step two: get your ipad and measure it. you want to cut your outer fabric, your inner lining fabric, and your batting so that you have three rectangles that are the same size. 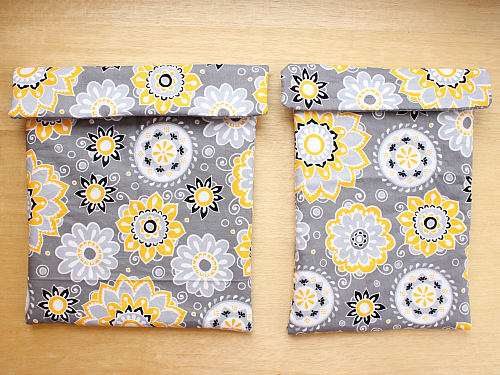 you want them to be about 3x the length of your ipad and 1.5x the width of your ipad. 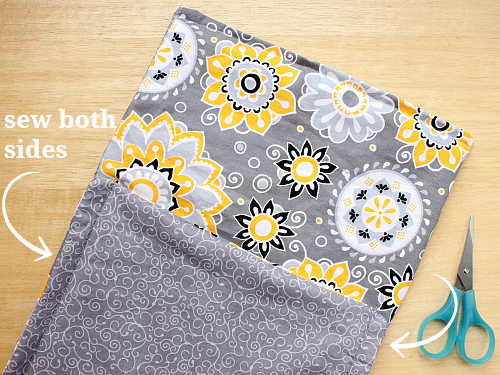 step three: arrange your outer and inner fabrics so that the fronts of the two fabrics are facing each other. then place the batting on top. make sure all of the edges line up. step four: using your sewing machine, sew three of the four edges. leave one of the short ends open. 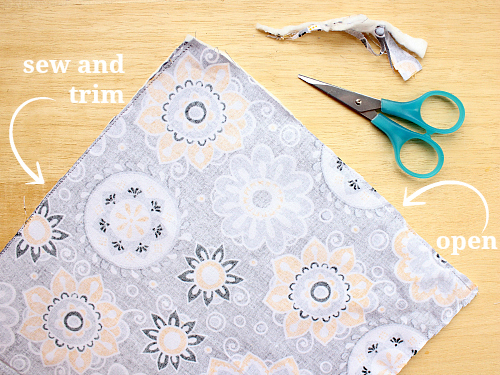 use a pair of fabric scissors to trim the excess fabric along the edges. step five: turn the material right side out, by pulling it through the open end. 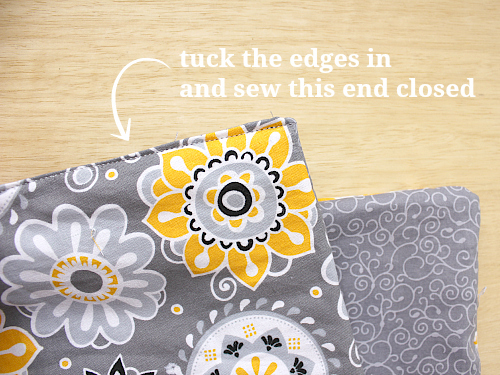 tuck the edges of the open end in, and sew the open end closed. this will be the top flap of the sleeve. 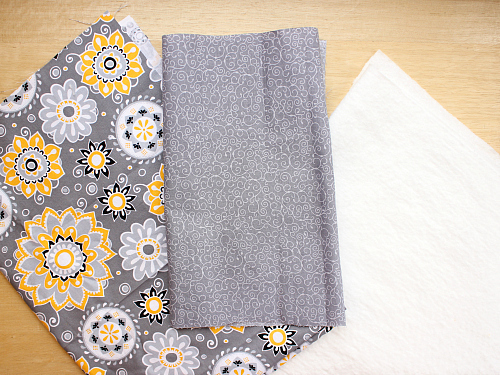 step six: lay out the rectangle so that the inner lining fabric is facing down. 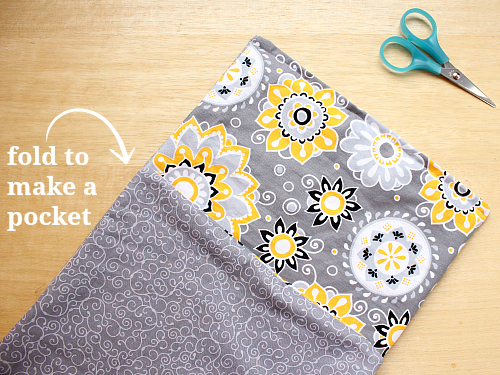 starting from the bottom, fold the bottom up and over the outer fabric part way to make a "pocket." (your "pocket" will be inside out.) 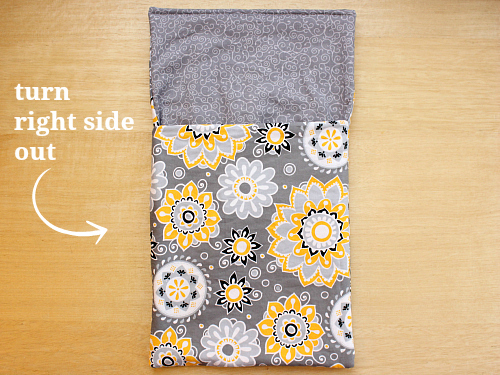 place your ipad in this "pocket" in order to determine how high you need to fold the fabric. you want the entire ipad to be covered. 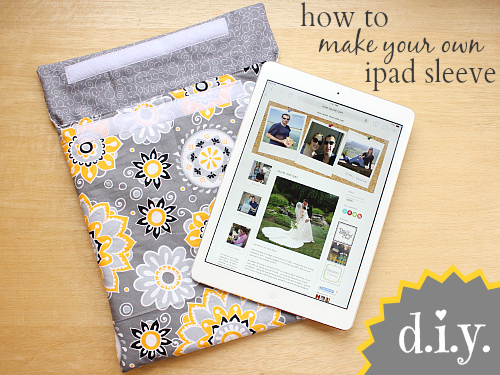 step seven: remove the ipad from the "pocket" and sew the two sides of the "pocket." step eight: turn the "pocket" right side out. 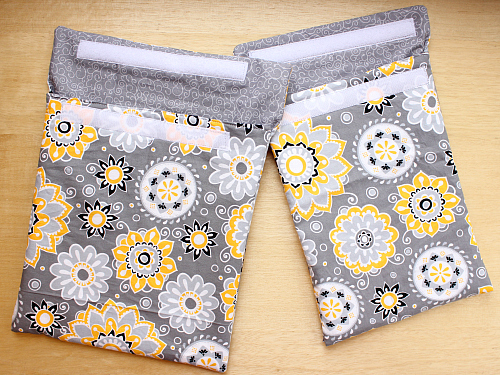 step nine: flip the flap down over the pocket and enjoy! optional: you can add velcro to your ipad sleeve to keep the flap closed if you want. 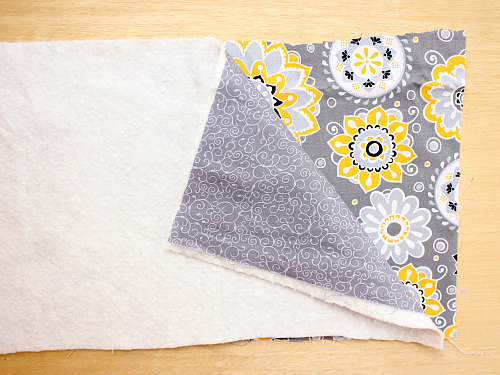 after step five, sew the rough side of the velcro to the bottom edge of the outer fabric. then, after step seven, sew the soft side of the velcro to the inner lining on the flap. be sure to line up the soft side of the velcro with the rough side of the velcro to insure that the velcro will line up when the flap is closed. 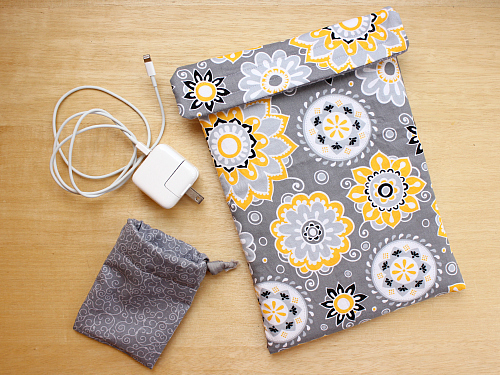 i had some leftover fabric, so i decided to make a little draw-string case for our ipad charger too. it's a cute and convenient way to store the charger when we are not using it! Very nice and a clever idea. I like the material pattern, it almost looks like a Vera. These are good directions. 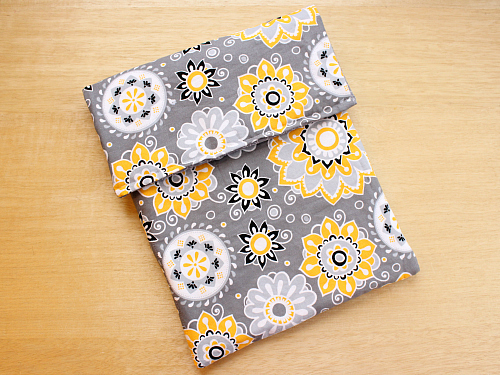 I also really like the two fabric patterns together. Smart idea! I love how your sleeve turned out! 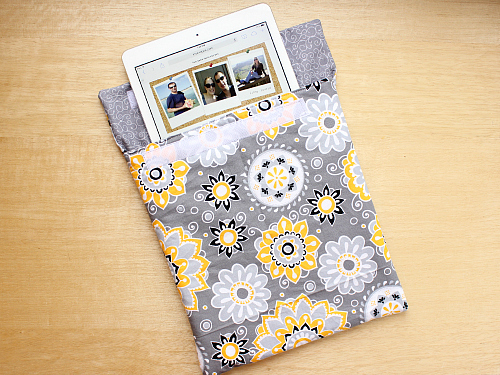 If you carry your iPad around with you as much as I do mine, you'll be glad you have this sleeve! Thanks for sharing at Family Fun Friday! I'm featuring you this week.